Leadership coaching has become vitally important to today?s most successful businesses. The Art and Practice of Leadership Coaching is a landmark resource that presents a variety of perspectives and best practices from today?s top executive coaches. 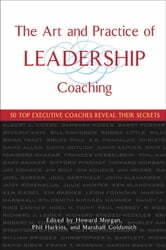 It provides valuable guidance on exactly what the best coaches are now doing to get the most out of leaders, for now and into the future. 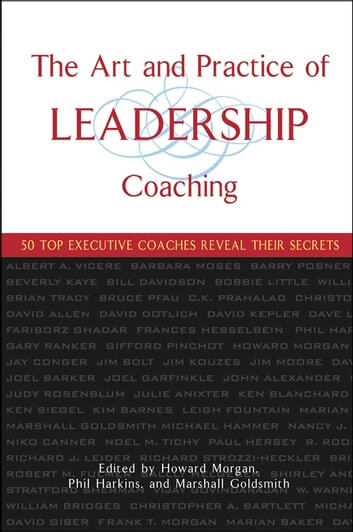 Revealing core philosophies, critical capabilities, and the secrets of coaching success, this one-of-a-kind guide includes essays from fifty top coaches, including Ken Blanchard and Frances Hesselbein. Packed with cutting-edge ideas and proven best practices, this is the definitive source of information for anyone dealing with coaching.